Many people are surprised to learn that northern gardeners can grow peaches. 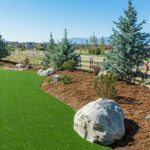 The key is to plant trees suited to the climate. 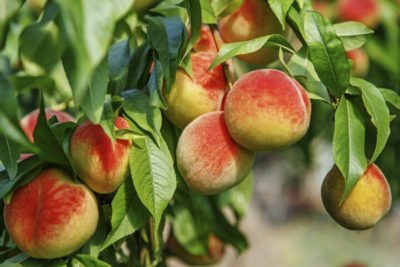 Read on to find out about growing cold hardy peach trees in zone 4 gardens. The hardiest peach trees for cold climates tolerate temperatures as low as –20 degrees F. (-28 C.). Zone 4 peach tree varieties won’t perform well in warmer areas. That’s because warm spring weather stimulates the flowers, and if the warm spell is followed by a cold snap, the buds die. These trees need a climate where the temperatures stay cold well into spring. 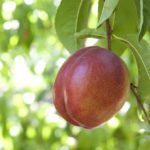 Here is a list of peach trees suited to the area. Peach trees produce best if there is more than one tree in the area so they can pollinate each other. That said, you can plant only one self-fertile tree and get a respectable harvest. All of these trees resist bacterial leaf spot. 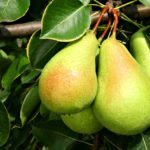 Contender – Large, firm, high-quality fruit make Contender one of the most popular trees for cold climates. The self-pollinating tree produces branches of fragrant pink flowers that are favorites among bees. It produces higher yields than most self-pollinating trees, and the fruit is deliciously sweet. The freestone peaches ripen in mid-August. 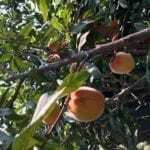 Reliance – Anyone growing peaches in zone 4 will be delighted with Reliance. It is perhaps the hardiest of peach trees, perfect for areas where winters are frigid and spring comes late. 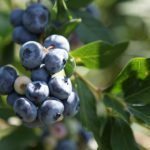 The fruit ripens in August, and it is one of the pleasures of summer. The large peaches look dull and maybe even a little dingy on the outside, but they are fragrant and sweet on the inside. 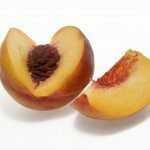 These freestone peaches are the standard for cold climates. Blushingstar – These pretty, pinkish-red peaches not only look good, they taste good, too. They are small, averaging 2.5 inches or a little larger in diameter. They are freestone peaches with white flesh that has a light pink blush that doesn’t brown when you cut into it. This is a self-pollinating variety, so you only have to plant one. Intrepid – Intrepid is perfect for cobblers and other desserts, canning, freezing, and fresh eating. These self-pollinating trees bloom late and ripen in August, so you don’t have to worry about a late frost destroying the crop. The medium-sized fruit have firm, yellow flesh.